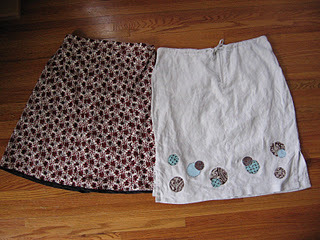 Seems like many people share my fondness for skirts for Spring and Summer. 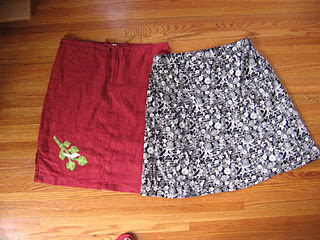 I tried a new pattern this time and also reworked some much loved linen ones. May 10, 2007 by carol strand.